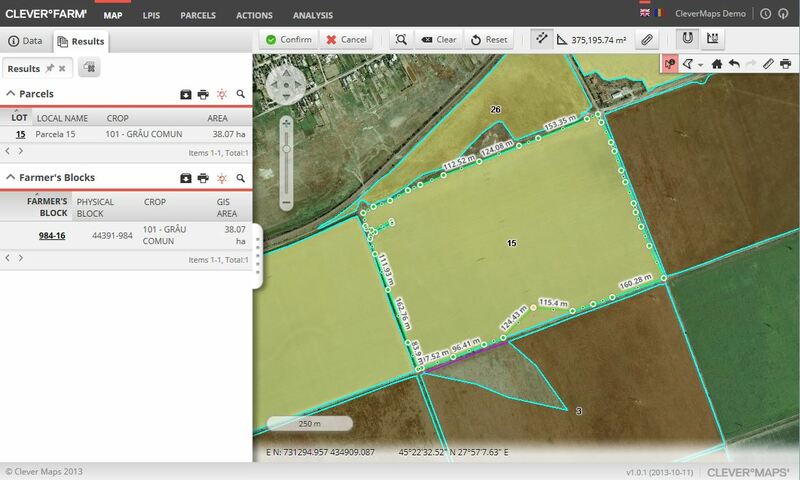 Giselle Farm Management is a web-based farm management system to assist farmers and land managers in achieving “best practice” agricultural outcomes. 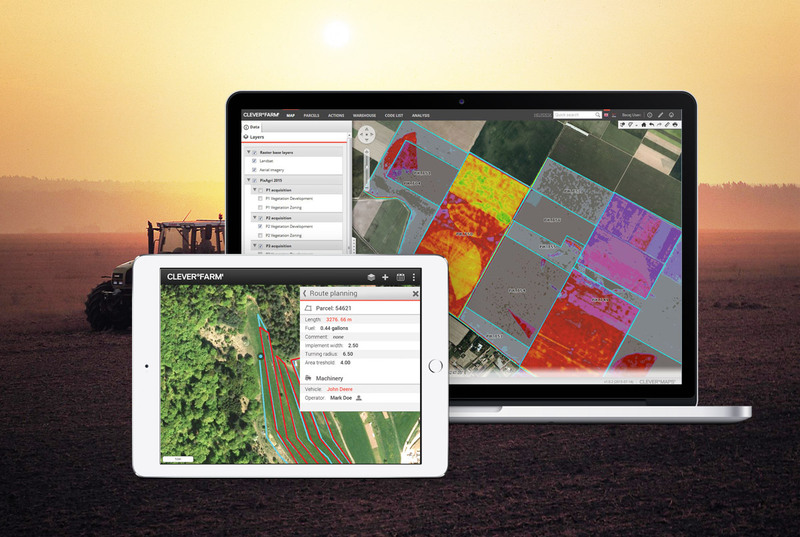 It is used all over the agricultural industry to manage resources, increase yields, reduce input costs, predict outcomes, and more. 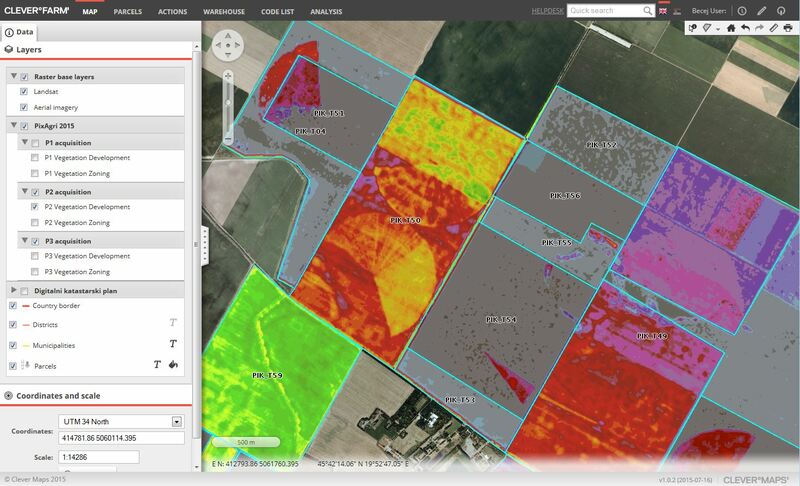 The powerful analytical capabilities allow for the examination of farm conditions and monitor the effects of farm management practices, including crop yield estimates and soil amendment analyses. 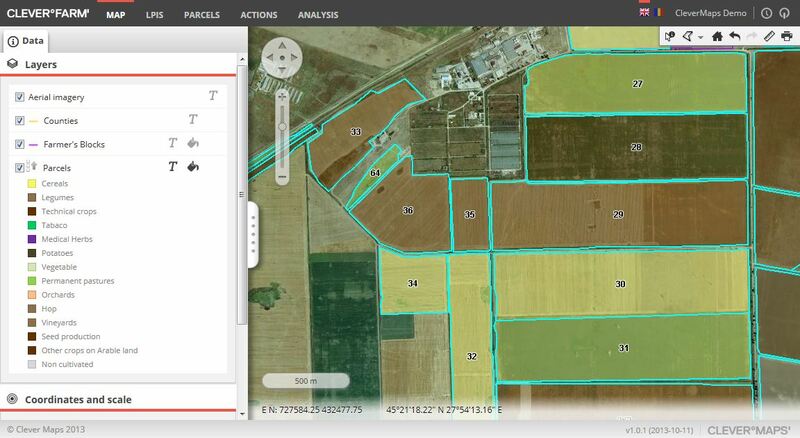 Giselle Farm Management can be also used to reduce farm input costs such as fertilizer, fuel, seed, labor, and transportation. 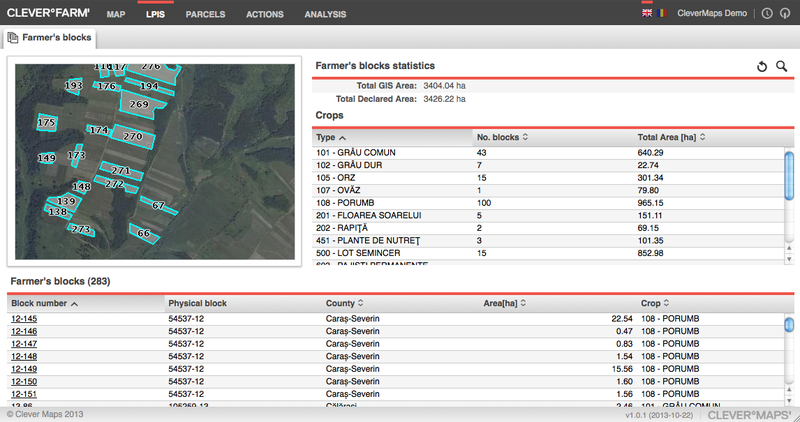 In addition, farm managers can use the platform to automatically generate reports required by law. fil diverse project requirements. 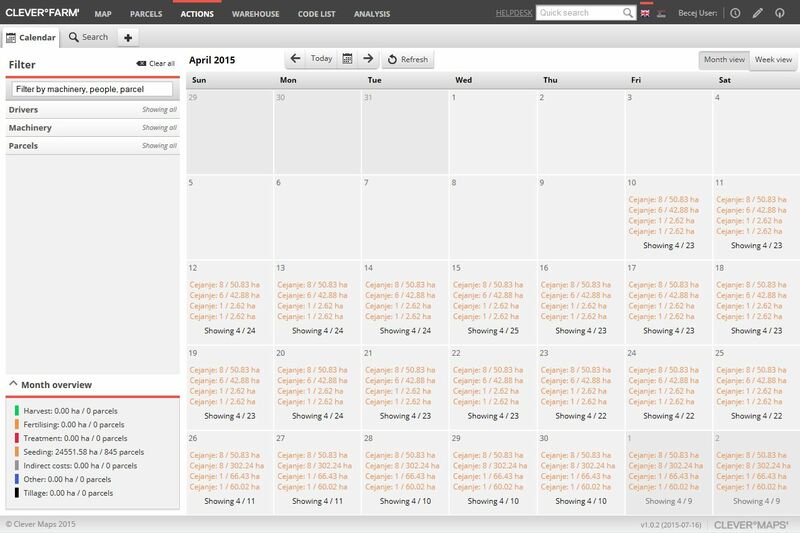 It includes several easy-to-use modules with localized user-interface.